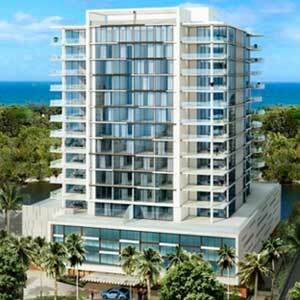 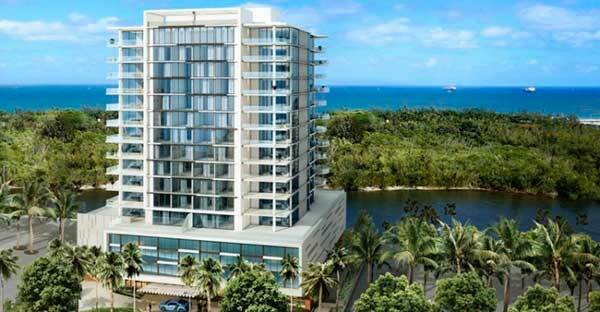 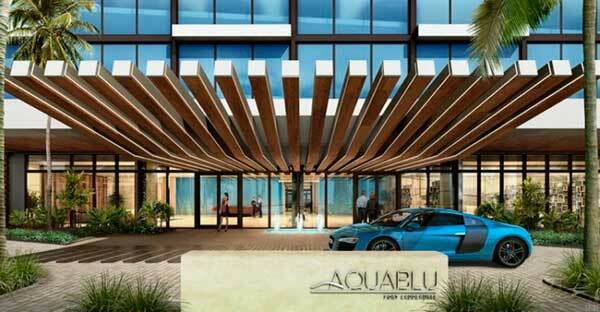 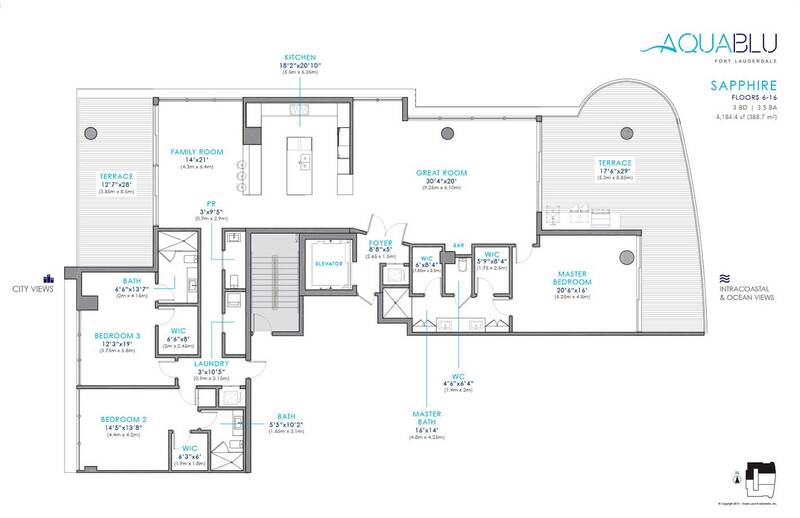 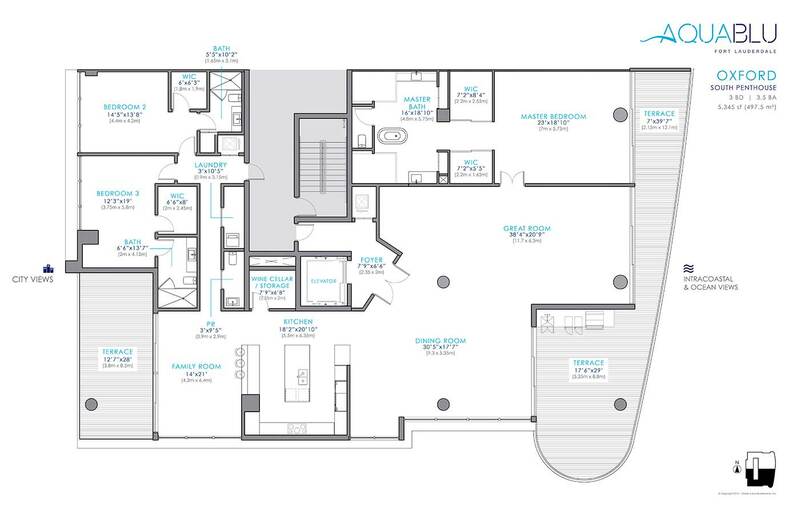 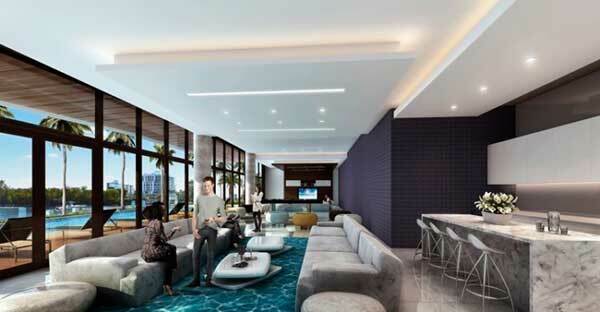 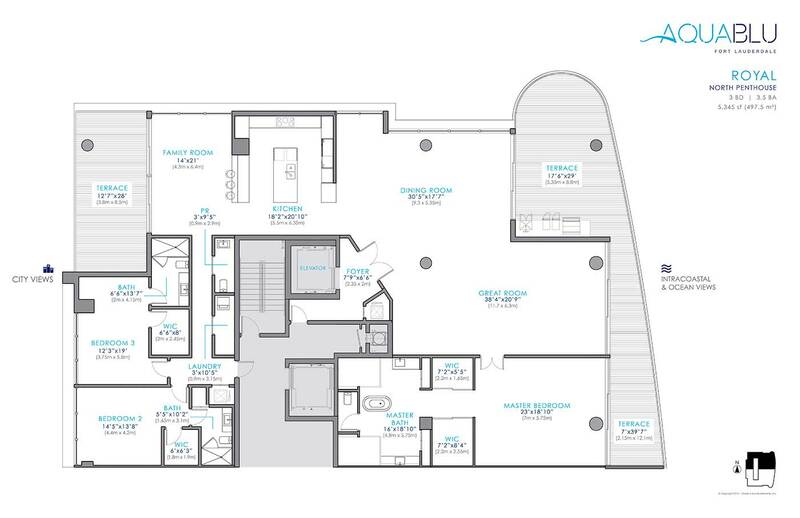 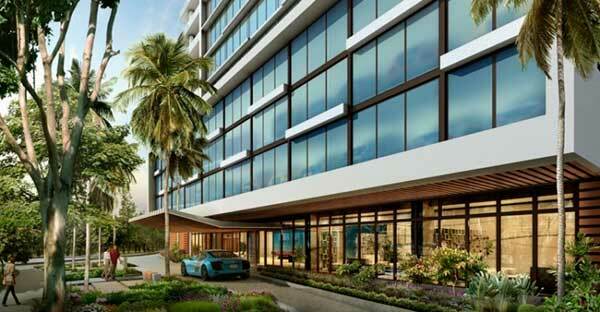 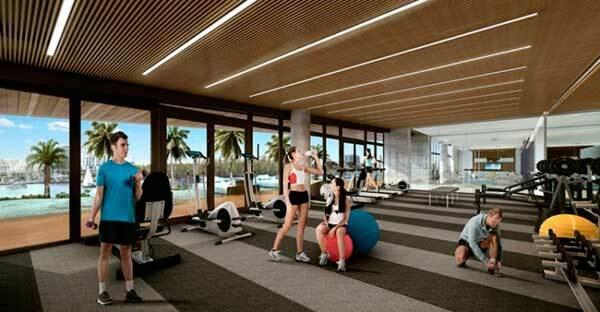 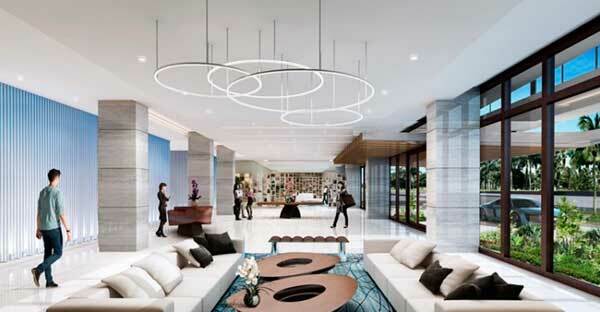 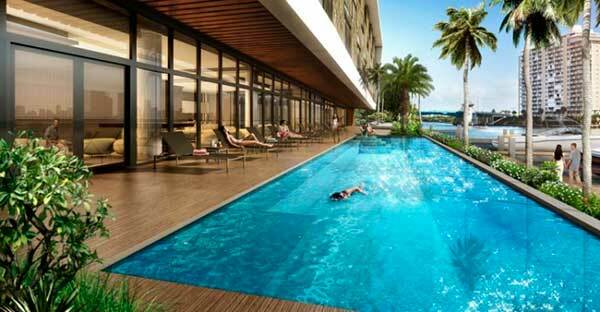 AquaBlu – a new residential building located in Fort Lauderdale at 920 Intracoastal Drive near the historical monument Bonnet House Museum and Gardens. 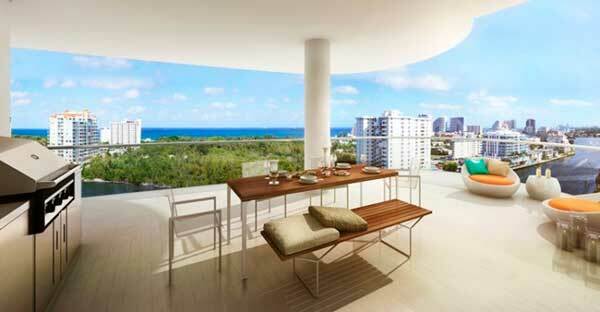 All residents can enjoy great views of the ocean. 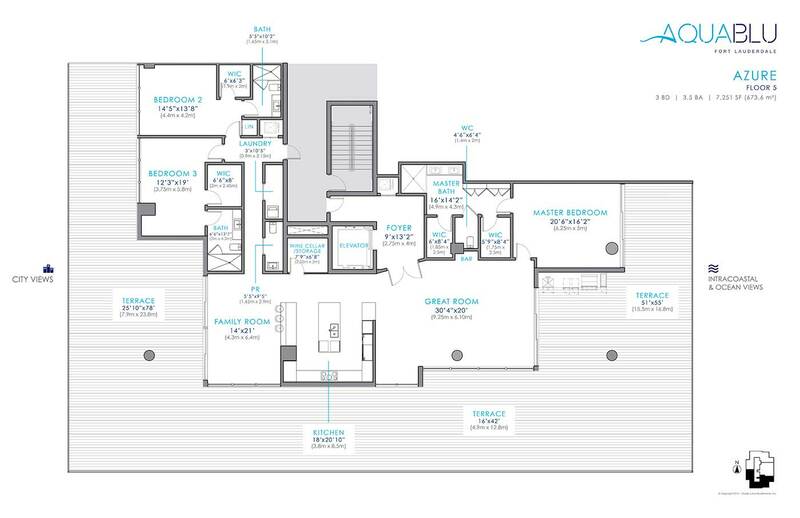 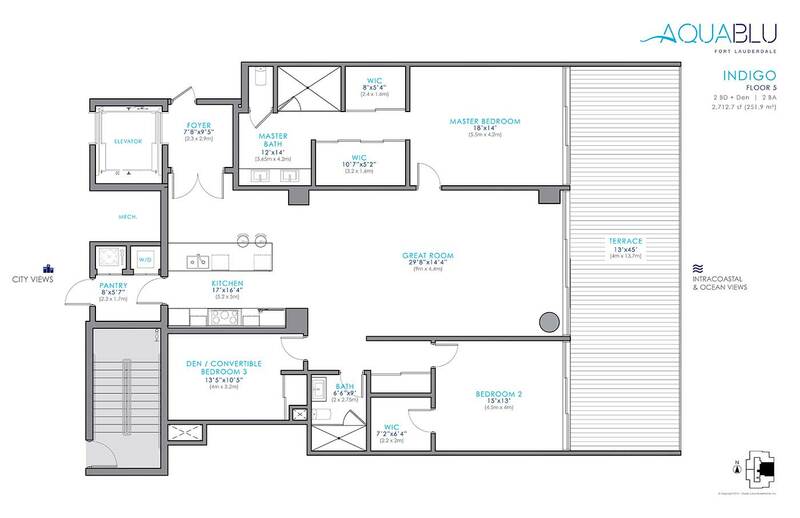 The project also involves constant surveillance, space for two cars in the garage for each of the 35 rooms, there are no restrictions on domestic animals. 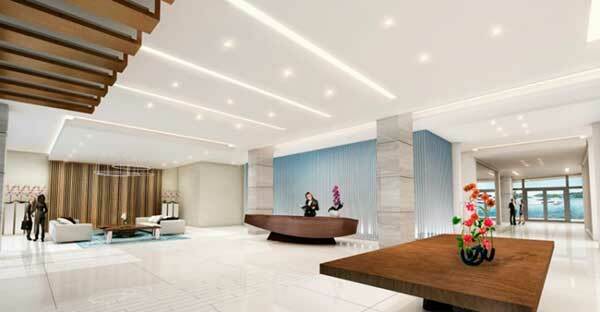 All apartments will be fully decorated and equipped with smart technology. 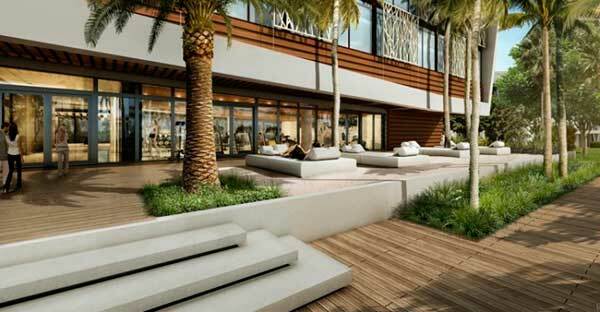 A storage space for boats, jet skis and other.